UPDATE: JetBlue says its online booking feature is now up and running again, and that crew members are communicating flight status to passengers in airport terminals. 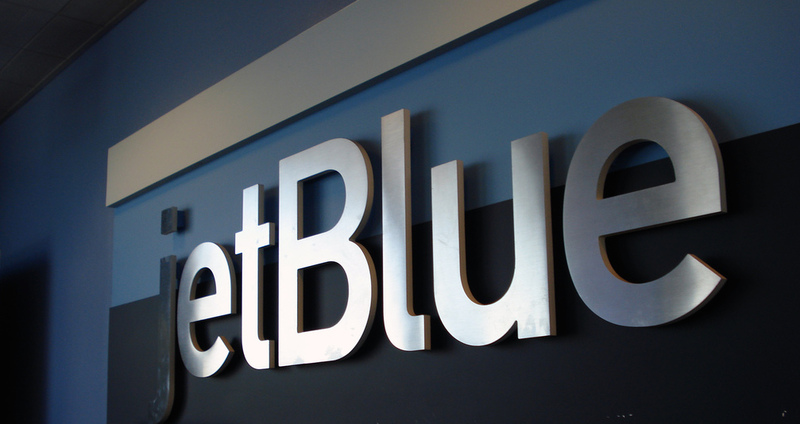 If you’re having trouble booking flights, checking in online, or printing boarding passes on JetBlue.com, you aren’t alone: the airline said that it’s having issues with its system, and is trying to get up and running as soon as possible. The airline replied to customers on Twitter, saying it doesn’t have a timeframe yet for when things will be fixed. “No time frame has been announced but we’re working as quickly as possible to restore full functionality,” the company wrote in response to a customer. At times like these, we always like to listen to a little techno pick-me-up tune. Next Would You Ditch ESPN To Shave $8/Month Off Your Cable Bill? Next Up: Would You Ditch ESPN To Shave $8/Month Off Your Cable Bill?